Rate of Fire 6 r.p.m. 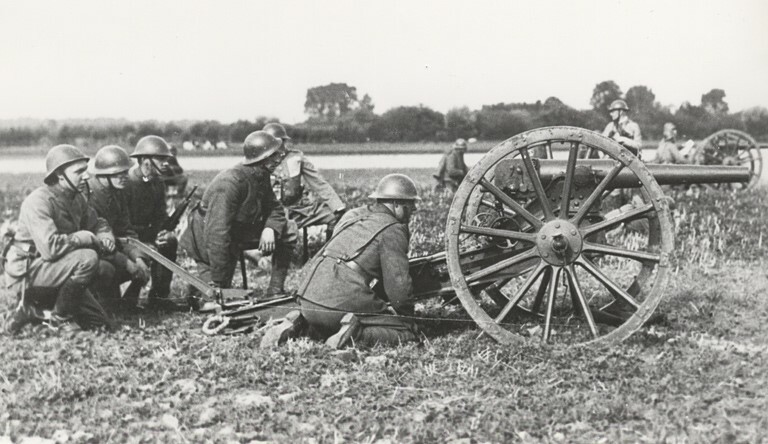 Notes In 1940 the 6 Veld was one of two pieces of artillery that dated back to the 1800s and was still in service with the Dutch army, the other being the other being the 8 Staal. It was first introduced in 1894 when the Dutch purchased over 200 pieces. The guns were built by the firms of Krupp, Schneider & CIE and were obsolete by 1940 standards. It was used as an Infantry gun with four issued to each Infantry regiment and others were issued to cavalry formations.